Cara King, who joined Lenihan Sotheby's International Realty's residential team in 2011, has more than 13 years of real estate-selling experience. This powerful team along with Cara’s passion, energy, and engaging delivery style will ensure that Sotheby's International Realty's service becomes a vital part of your home buying and selling experience. She had worked with many Fortune 500 organizations, providing tangible results through leading edge sales skills. Cara’s entrepreneurial spirit also led her to Blink Boutique, a retail store located in the heart of Louisville’s St. Matthews area, whereshe has been co-owner since 2007. 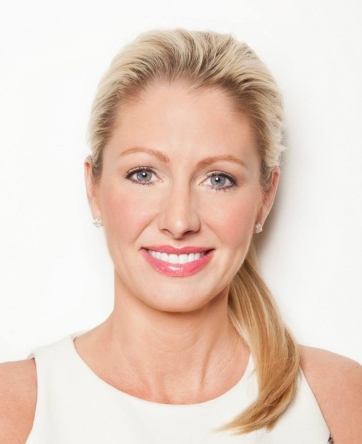 She is also on the board of the Louisville Ballet and a member of the Cardinal Athletic Fund. 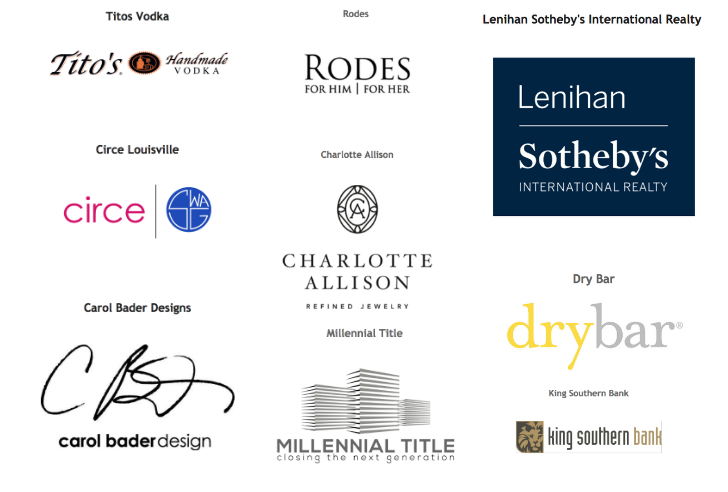 Giveback Homes Member Cara King, based in Louisville, KY, organized a fashion-focused fundraiser in April that raised over $6,000 for Giveback Homes! Guests were treated to an evening of cocktails, hors d'oeuvres, music and fashion highlighting the latest Derby and Spring styles provided by Circe and Rodes. The funds from this event were able to build a new home for a family in need in Esteli, Nicaragua. Urania lives with her husband Edgard and their two sons, Samuel (21) and Edgard Isaac (16). 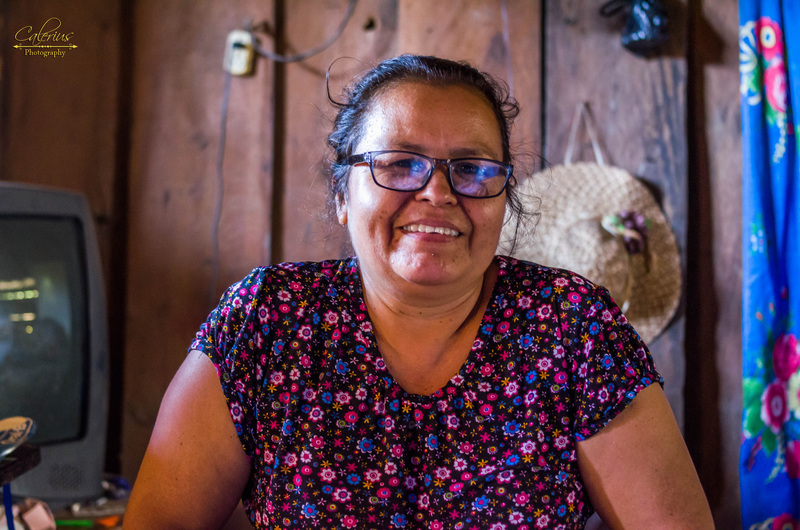 Urania is 49 years old and stays home to take care of her boys while also making and selling crafts like piñatas and weaved baskets. 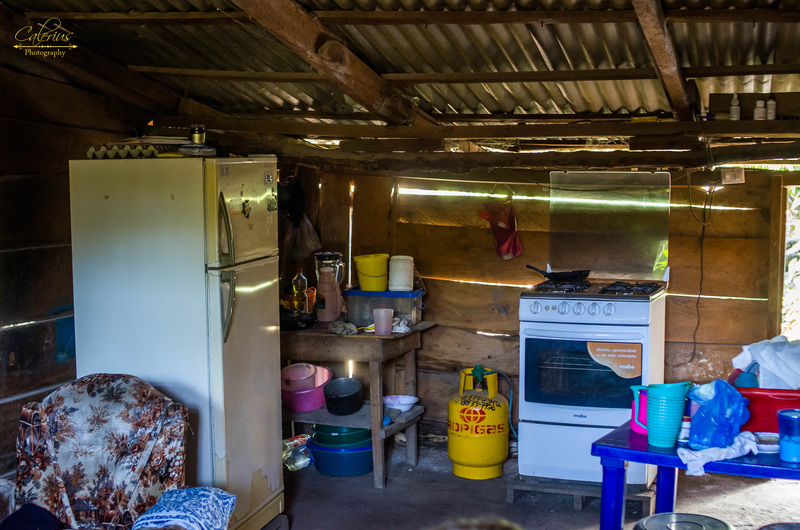 Her husband Edgard (48) works as an electrician and together they earn about $260/month. Their youngest son Edgard is in his third year of secondary school. Urania is proud that both her sons have been able to study, and explains that education is an extremely important value for them. Urania herself was able to finish secondary school and began university but could not afford to finish. 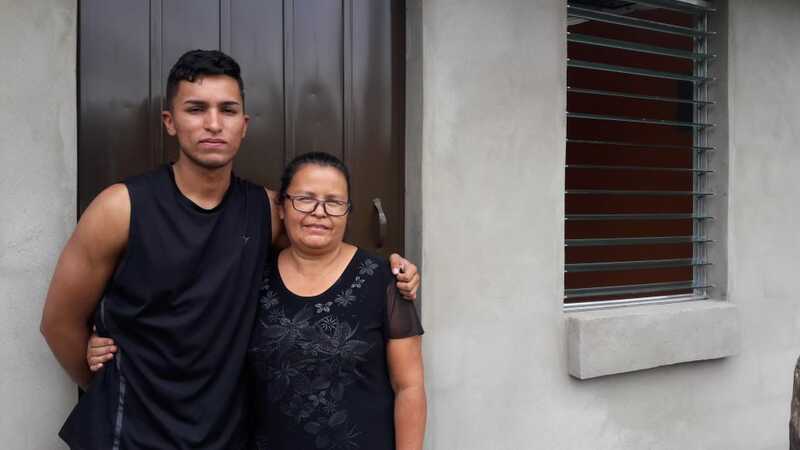 Urania is currently suffering from a lesion on her spine and has been going to the hospital to address the issue, while Edgard suffers from diabetes. The family does not have medical insurance, so their medical bills have always been very expensive for them. This new home will allow them to focus on their health and provide for their family. We’re grateful to Cara king for making this possible!